This topic contains 16 replies, has 12 voices, and was last updated by Dennis Chappell 4 years, 2 months ago. I have been looking and asking questions about why no one in my area or near me races shifters anymore. So I am asking this question to you all here. Is it price of engines or what. Stock moto doesn’t look that much more then tag. But please someone help me out here. Where are you located? I’m from MN and my brother and I have been running shifter for a long time but your correct. Shifters aren’t healthy as far as sprint racing. The CES series has a large group of shifters that run at Blackhawk IL, Grattan, Gingerman and there is the KART enduro series as well. As for Sprint racing there isn’t much going on. Stock moto hasn’t taken hold in the Midwest as much. For the most part the clubs don’t have shifters anymore so there is no feeder to people running them. I am in Springfield Ohio area, so I am close to all of the ovka tracks, Camden,G&J and New Castle. As I will be racing tag this year but in the future I would love to ran stock Moto. But with no one running the class and everyone thing its high dollar. As I maybe new to the sport but I not new to racing as shifters are or should be a step up from tag. But there isn’t a series or club near me that races shifters. It’s not 125, but there are some healthy shifter classes around you. Circleville has a good 80cc class and so does SIRA over in Indiana. Thank you. So no one does 125’s but we do have the 80cc class not to bad i will have to see how many they run and the turn out. How do 80cc compare to 125cc’s and is there a thread on 80/85cc shifters? If you have any interest in road racing, there is a large race at least once a month throughout the summer in the mid-west. Definately plan running a Blackhawk event with CES. Being so close of the chicago metro, there’s always good a 125cc shifter grid, usually 30+. I think we peaked at 47 at one point. Theres a good mix of motors (Stock Honda, Mod, KZ) and driver abilities, so you’ll always find yourself having a race with someone. Also, the first Blackhawk Race on May 30-31 will be televised on MavTV on a show called Motorsports Road trip, so I think we’ll see bumper grids for that one. Grattan, although a haul for you is worth the trip. One of the best road courses around. The 80 class is suppose to be good again this year in SIRA. I’ll be at all the races with an 80 and a 125 in case anyone shows up to race the 125 class too. will I will have to look at the rules of a 80cc class. Anyone else from the area want to help me out here. Well I’m selling a complete 80cc shifter package if anyone is interested. Shifters are alive and well at Road America Elkhart Lake, WI. We have events about every other weekend for twelve weeks during the summer race season. All shifters run together heads up > Honda’s, Motto’s, ICC’s and ETC. We get about 18 competitors per event. All makes and engine combinations too. I think they adding a bone stock Honda CR125 class this year too. Come race with us and have lots and lots of fun doing it. I’m 69 years old and have been in and out karting since about it’s inception in 1958. We both were just dabbling in karting with a couple of TaG. karts for a retirement thing to do…Thinking that we were just “Too old” to competitively Kart Race. 2014 Road America at Elkhart Lake Wi. Seasons (Unlimited Expert class) Shifter Championship Won By # 92 Craig Hemmen on a 2014 Praga Dragon Kart > Tuner / Mechanic Bob Horvath ( Me ) > Honda engine Mods by Eric Gorr of Forward Motion. 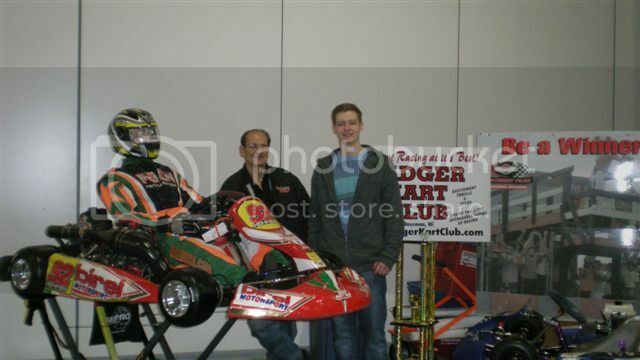 Craig Hemmen & myself plan on being there on all those days to work the booth for The Badger Go Kart Club of Dousman Wi. and talk about how to get involved in Kart Racing and to talk about were you can race a shifter kart in the nearby area. Jordan- SEKA in Nasville always has bunch of 125cc shifters. They plan on running at bowling green Ky and owensboro Ky. plus 4 races at the nashville speedway. Great group of guys, lotsa fun. sorry I’ve been away work is a little crazy. So all the shifters are coming out to play this summer. Nice can’t wait. There is an attempt to revive shifter racing at New Castle Motorsports Park by a group of shifter drivers. 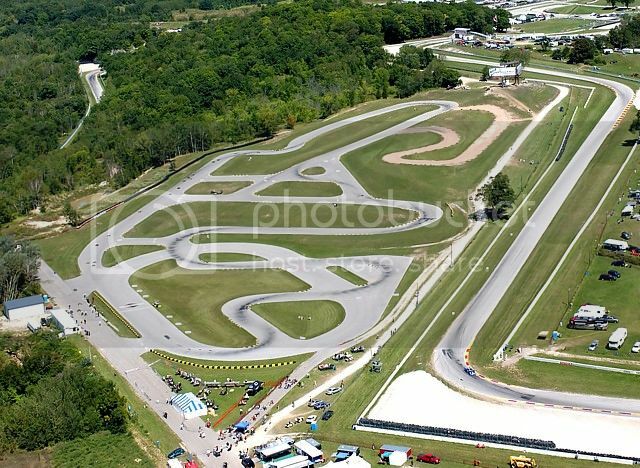 Hopefully it will be successful, shifters are awesome at NCMP. Shifters ARE fun at NCMP and don’t forget SKUSA will be coming to town this summer so we need to have home town guys at there peak performance. Gota show the West we got some drivers here.